The Printing Association of Florida announces the winners of their annual print award contest. The winners are in three categories: Best of Category, Award of Excellence, and the Judges Award. 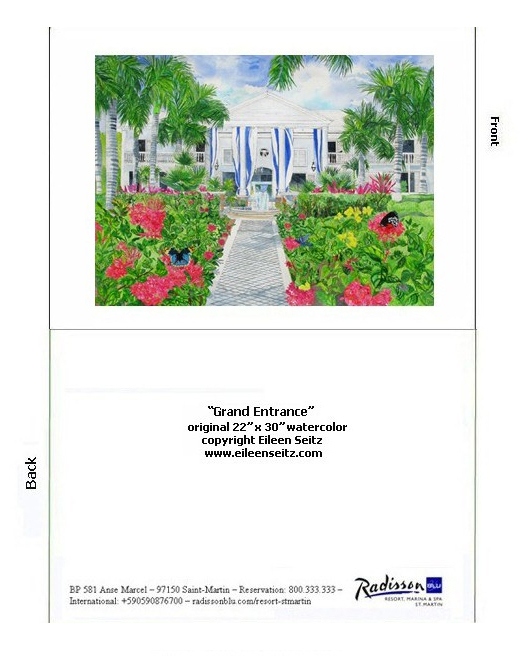 Eileen won the Award of Excellence for the Radisson Blu Resort, Marina and Spa, St. Marten note cards.